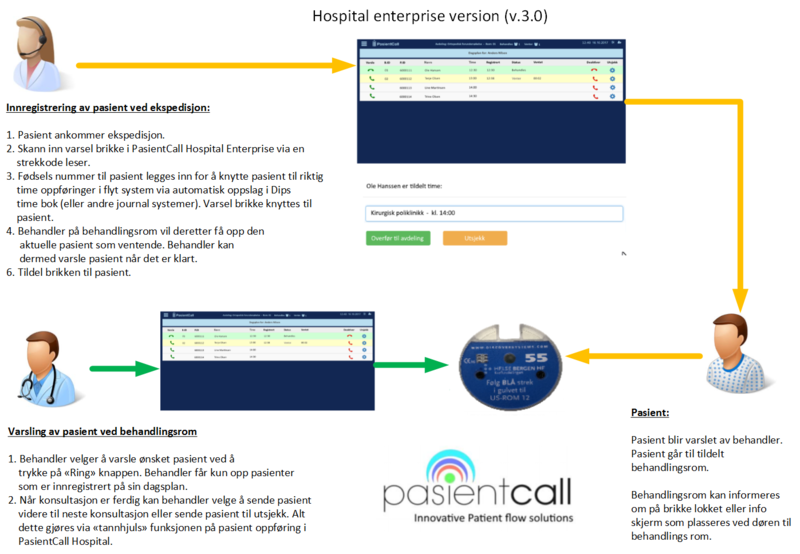 PasientCall is a company that provides innovative patient flow solutions for the healthcare industry. We combine high-precision flexibility that together helps to streamline, as well as reduce unnecessary resource usage in the health sector. All our employees have a passion for innovative solutions that simplify everyday life. 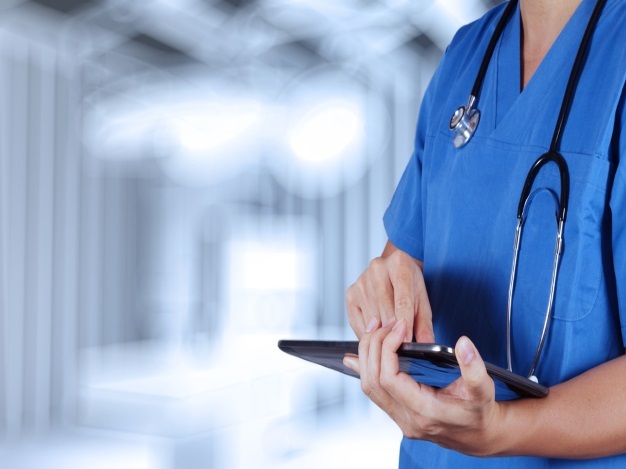 We use our long experience in e-health to create solutions that provide increased patient satisfaction, increased service levels and a simplified working life for employees. 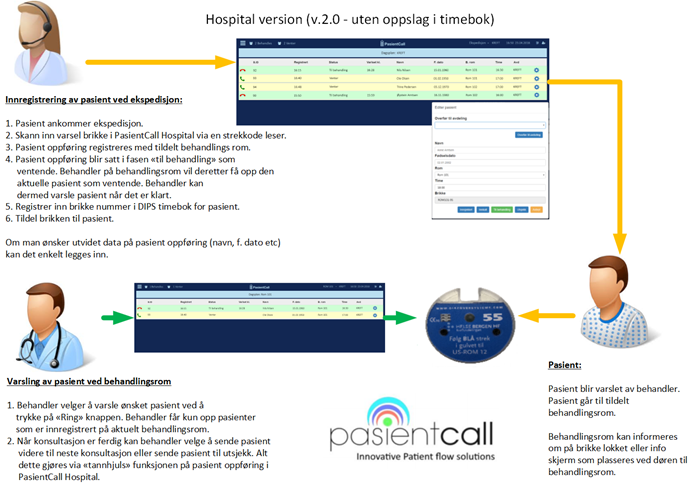 Think of PasientCall as the perfect fit for patient flow management. The solution helps create rich experiences for your customers, rewarding workplaces for employees and deep insights as well as business value for the organization. 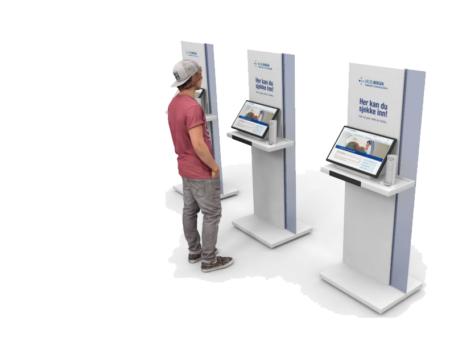 PatientCall has a forward-looking vision where we want to contribute to more free movement for waiting patients. 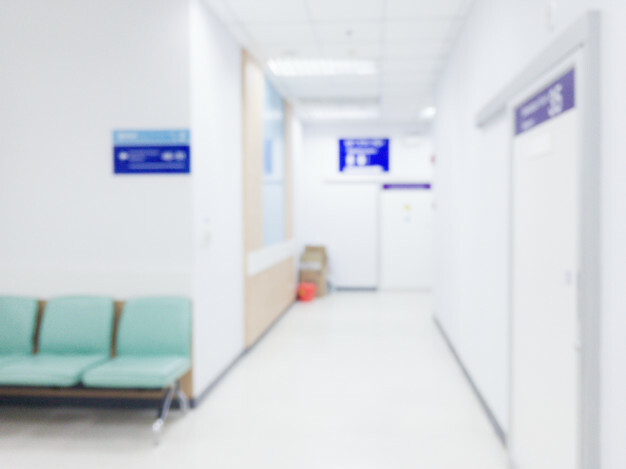 There is an increasing interest in the healthcare sector for flexible solutions around patient flow management. The solution can also be adapted to other sectors. Flexibility for patients combined with a robust and efficient interface for employees contributes to increased patient satisfaction as well as increased service level for the health sector. 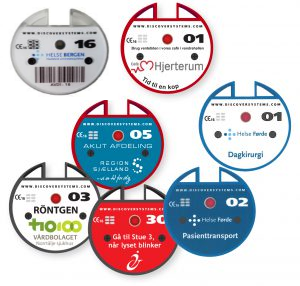 • Savings in unnecessary resource usage. • Full control of patient flow. • Patient is flexible, not locked to the traditional waiting room. • Increased precision. Patient is called to the correct contact point. valuable time as well as raising the level of service offered. 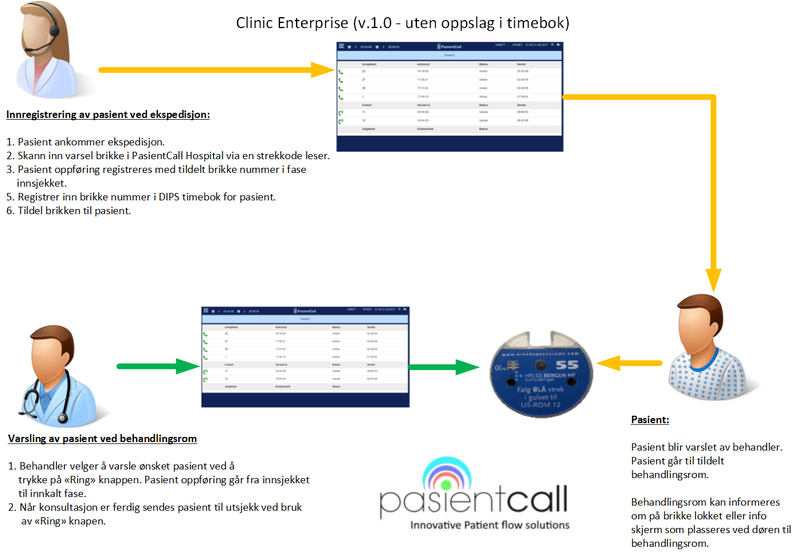 PasientCall offers a variety of flow solutions for the health sector. All our systems can streamline the individual needs. We offer a universal integration module for interaction between flow solution and customer journal / finance system. 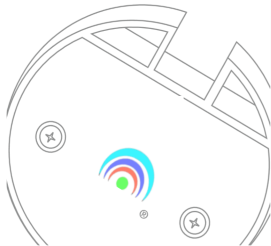 All our systems offer flexibility for patient and employee using smart alert pagers. For example, the patient can safely sit in a cozy cafe in the hospital and wait for his hour. Easy and effective patient flow solution for doctor’s office, clinics as well as single departments in hospitals. Easy and effective patient flow solution for doctor’s office, clinics as well as single departments in hospitals. Contains statistic and report module. 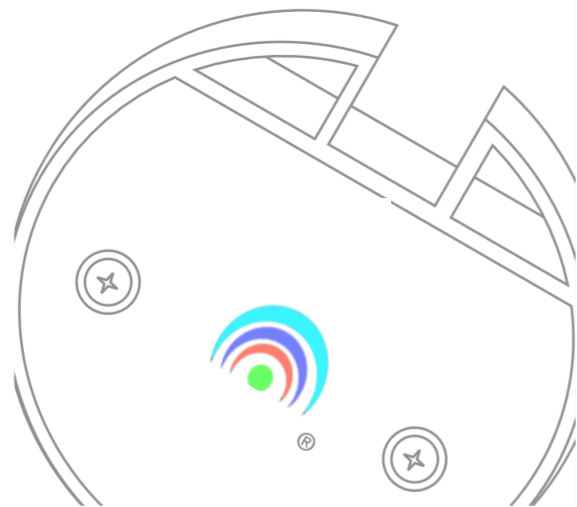 A comprehensive patient flow solution for major physicians, clinics and hospitals. Full support for interaction between departments. Contains statistic and report module. A comprehensive patient flow solution for major physicians, clinics and hospitals with full support for interaction between department / section. Full support for integration against journal and finance systems. Contains payment, statistic and report module. 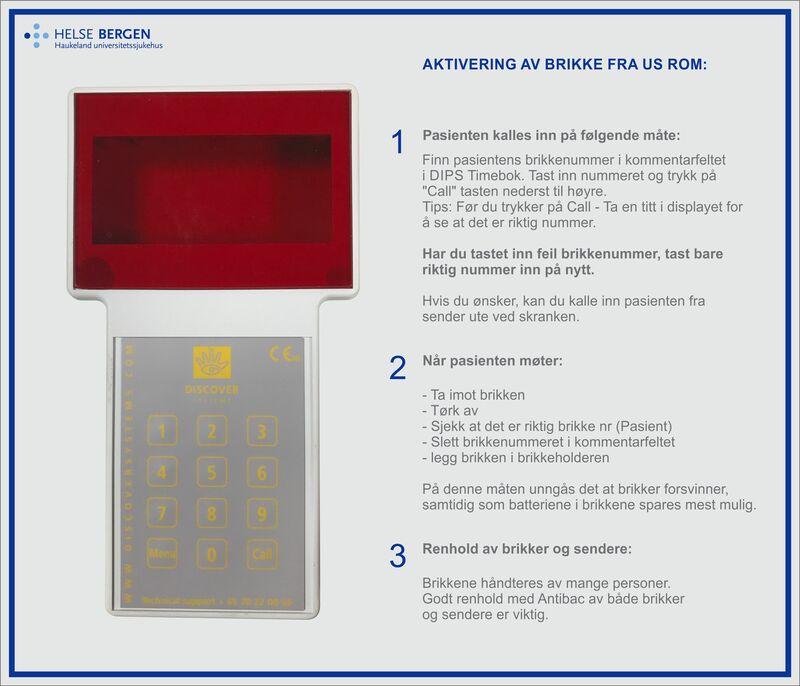 Smart alert pagers for patients are used on all our solutions. Freedom and flexibility.